A Senior Unsecured national scale rating (NSR) of A1.ng has been assigned to Access Bank Plc issuance of up to N15 billion five-year senior unsecured notes. This rating was assigned to the Nigerian lender by Moody’s Investors Service with the NSR rating on review for downgrade, in line with Access Bank’s other ratings. The A1.ng senior unsecured NSR rating assigned to the senior unsecured notes is aligned with Access’ A1.ng local currency deposit NSR rating, recognizing that the debt securities will be unsecured and unsubordinated obligations of Access Bank and will rank at least equally with all other senior unsecured and unsubordinated obligations of the bank at all times. A statement issued by Moody’s said the A1.ng NSR maps from the global scale rating of B2 (RUR) for such unsecured notes. “The A1.ng NSR reflects the bank’s strong asset quality metrics and relatively robust loan underwriting standards and risk management processes, large local currency liquidity buffers, and resilient capital buffers. “These strengths are balanced against Nigeria’s still challenging operating environment which negatively affects banks’ asset quality and revenue growth, and concentration risks in the bank’s loan book, including its exposure to loans denominated in foreign currencies,” the statement said. Moody’s also noted that the senior unsecured NSR rating is on review for downgrade to reflect the potential negative pressures on capital and asset risk metrics as a result of Access Bank’s merger with Diamond Bank Plc. NSRs provide a measure of relative creditworthiness within a single country, and are derived from global scale ratings (GSRs) using country-specific maps. NSRs are not intended to rank credits across multiple countries; instead they provide a measure of relative creditworthiness within a single country (Nigeria in the case of Access). 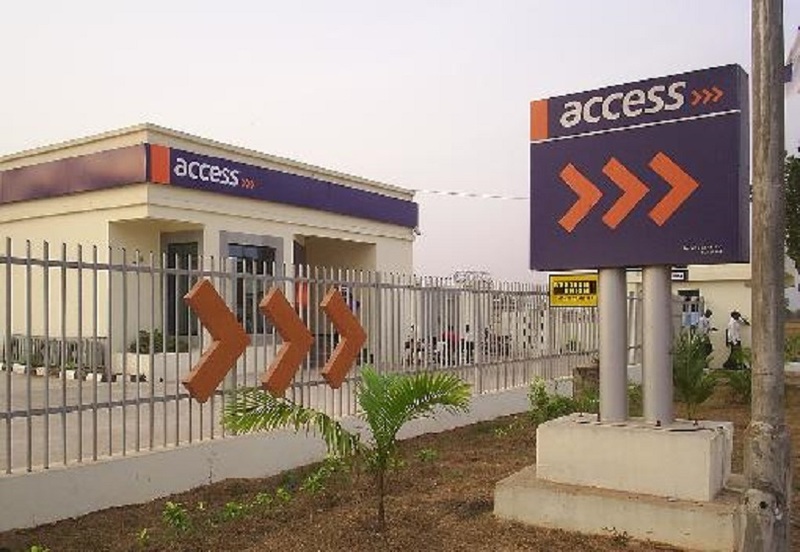 The rating agency disclosed that Access Bank’s Senior Unsecured NSR rating, along with the lender’s other ratings, could be affirmed if the bank’s solvency and funding metrics are not materially strained by the merger, pointing out that an upgrade is not likely given that Access Vabk’s ratings are on review for downgrade. “Access Bank’s Senior Unsecured NSR rating, along with Access Bank’s other ratings, could be downgraded if the bank’s solvency indicators deteriorate materially as a result of the merger and the bank does not improve its capital position in order to support its larger balance sheet,” it stated.